Family Reserve has an intense and complex green fruit, where clear aromas of tomato (characteristic aroma of the picual variety), apple, newly cut grass, green banana, green almond… may all be appreciated and there is no doubt that this oil is marked by its bitter- spicy balance, leaving a feeling of freshness in the mouth. 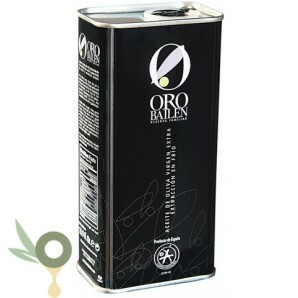 This olive oil is of Bailén (Jaén), produced from the olive variety of Picual. Maximum acidity level: 0.12% Maximum peroxide level: 4.5%. Production is limited to our own harvest.